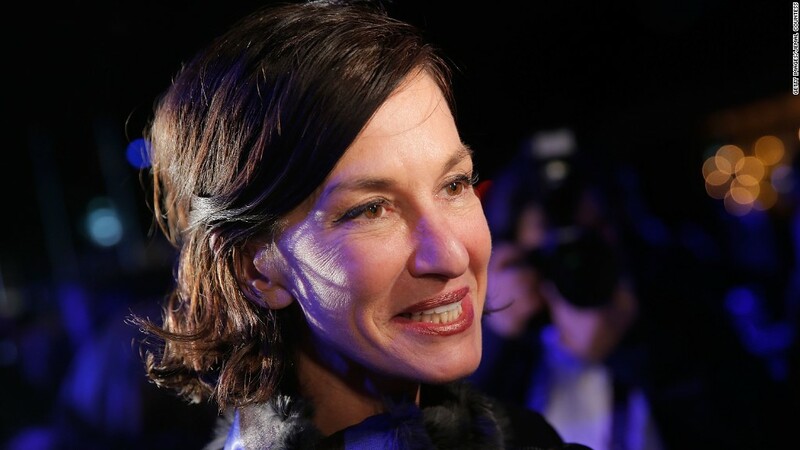 Cynthia Rowley: What work-life balance? Good news for fashion entrepreneurs -- there has never been a better time to get your ideas out there. That's the message from New York City fashion designer Cynthia Rowley. "It used to be you needed to invest so much in a startup," Rowley told CNNMoney. A new designer would have to open or get their merchandise in a store, then hope customers would walk by, go in and purchase their creations, she said. But now someone can make one or two items, and sell them immediately on sites like Etsy. "Now it's like you can have an idea, you put it out there, and it's ok if it's small, and it's ok to do it for a little bit and then do something else," Rowley said. That was not the case for Rowley who launched her business in the '80s. She now has boutiques around the world, and her collections are sold in high-end department and specialty stores. 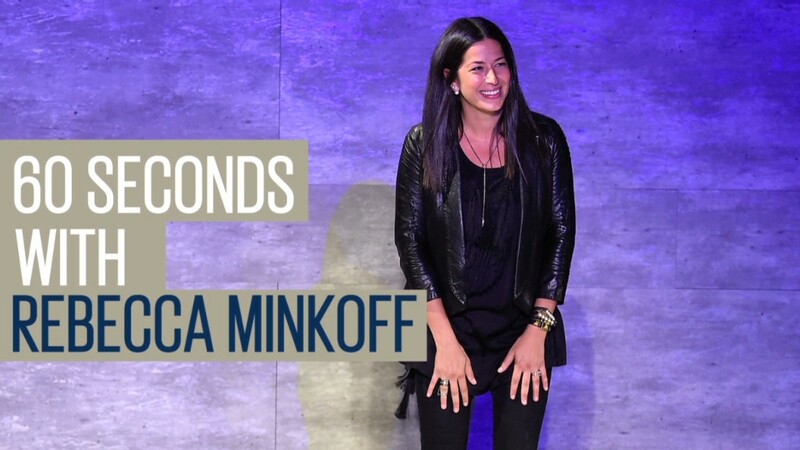 Her other piece of advice for upcoming designers -- it's not just about fashion. "You really do have to have a little bit of a business head," Rowley said. "You have to learn the whole process, start to finish." Right now Rowley is all about functional. She just launched a line of active wear, with everything from gym bags to wetsuits. She says sporty apparel is a big area of growth because people are dressing more casually. "Every single industry from Silicon Valley to Wall Street to the New York fashion world, people don't really dress up," Rowley said. She also has a line of Band-Aids, and a bracelet that doubles as a flask, which she has a patent on. "I hope that's not my legacy in life," she laughed. "Wetsuits and flask bangles."